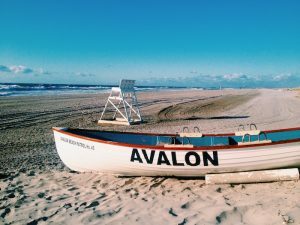 Memorial Day Weekend kicks off the summer and also means that ellelauri Avalon is officially open! 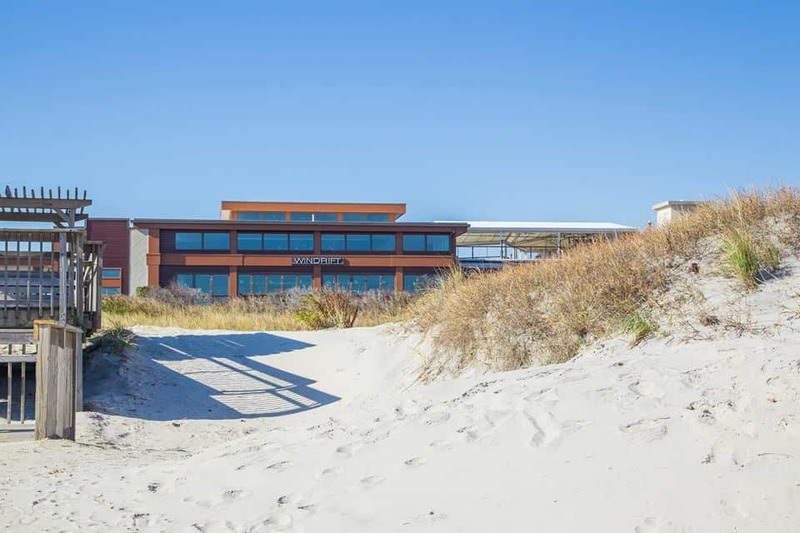 We spoke with designer/founder, Liz Rymar, about her favorite places at the beach. 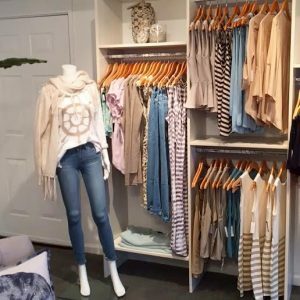 ellelauri: Why did you choose Avalon to open a store? Liz: Avalon holds a special place in my heart. I grew up going with my family. The people are always so friendly and there is great shopping but I felt like something was missing. ellelauri fills the void for beach clothes that can easily transition from day to night. A lot of times you go right from the beach to dinner and cocktails and I wanted to create a store where you could buy one dress and wear it over your bathing suit to the beach and then with wedges and fun jewelry out at night. ellelauri: What is your favorite place for cocktails? 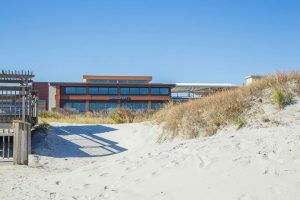 Liz: The Windrift Hotel. There is a really cool bar up top which is great for cocktails after a day at the beach. ellelauri: What is your favorite restaurant? Liz: That’s hard! The Sea Grill is great for fresh fish, they are located right across the street from the store. I also really like The Diving Horse. It is owned by the same people who own Pub & Kitchen in Philly. ellelauri: On a Friday or Saturday night where can we find you? Liz: The Princeton is really fun. So are Jack’s, Buckets, and Whitebrier. ellelauri: Do you have a go-to brunch spot? Liz: Yes! The Reeds is amazing for brunch! It is a really cool hotel. For healthier options, there is Green Cuisine and Isabel’s has really good salads. ellelauri: What is your favorite beach activity? Liz: Paddle boarding and I also love just laying out and relaxing. ellelauri: Any recommendations for beach bag snacks? 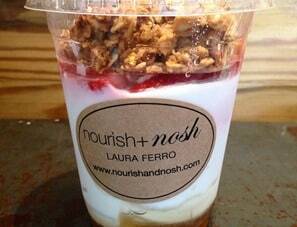 Liz: Granola from Laura Ferro’s nourish + nosh. You can buy it at the lululemon in Avalon. ellelauri: What three items in your closet are constantly in your summer rotation? Liz: A bikini, my Chanel espadrilles, and summer dresses from ellelauri. 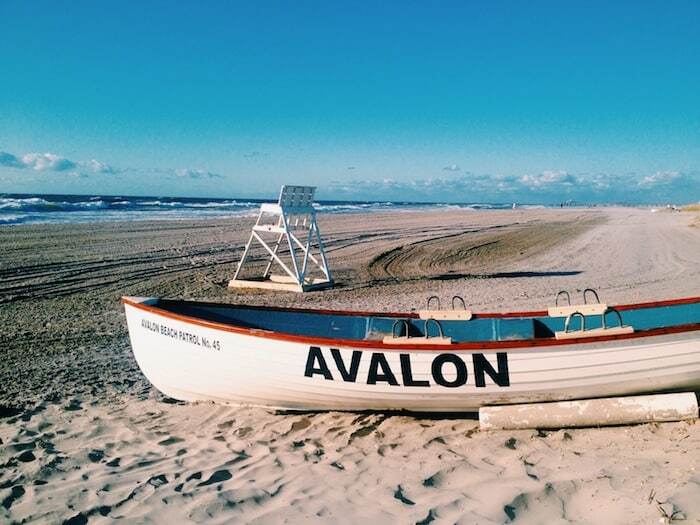 ellelauri: What is your favorite part about summers in Avalon? Liz: I just love being at the beach and hanging out with my family and friends.